Lots of things happen at the XDA dev forums, lots and lots and lots of things, from rooting devices to getting themes to awesome roms. Well it has happened again. 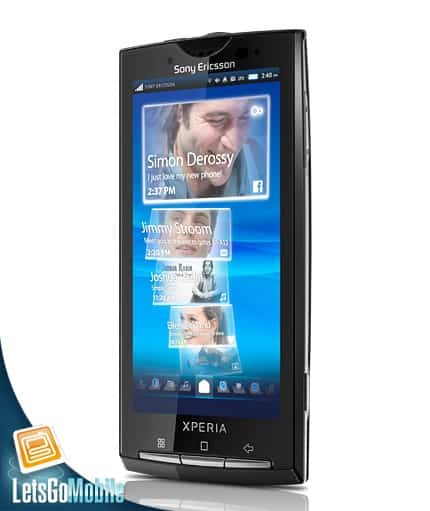 There is a possibility that someone has rooted the Sony X10! LordPhoenixSalvation over at XDA says he has it rooted, there are no pictures and there is no solid proof. He is taking a day off before anything gets show (claims to be giving his girlfriend some attention before finals, I understand that). He also claims that there will be an update tomorrow! So watch for tomorrow because we will be sure to have an update when XDA does. So its a pretty big deal! Watch this space and check out XDA!